Welcome to these inspiring quotes about spiritual love by Christian authors. Also see our page of Bible quotes on love. Please sign-up for my Free Daily Email of Uplifting Quotes and Inspirational Thoughts on the form below. 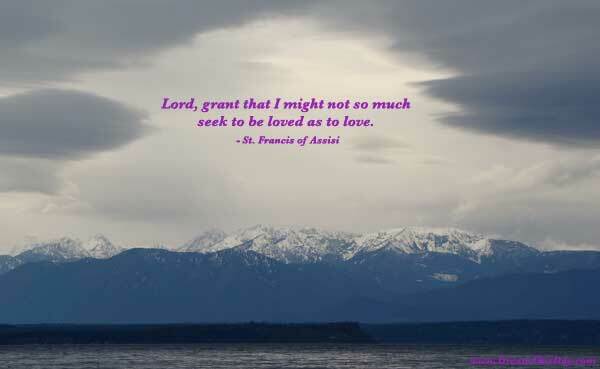 Thank you for visiting these Christian Quotes about love.